Vernon Foster II is an entrepreneur who started out DJing and now is doing big things in the podcasting world! I got to meet Vernon Foster II back in late 2014 at Podcast Florida. We got to hang out a bit more at Podcast Movement over the summer. 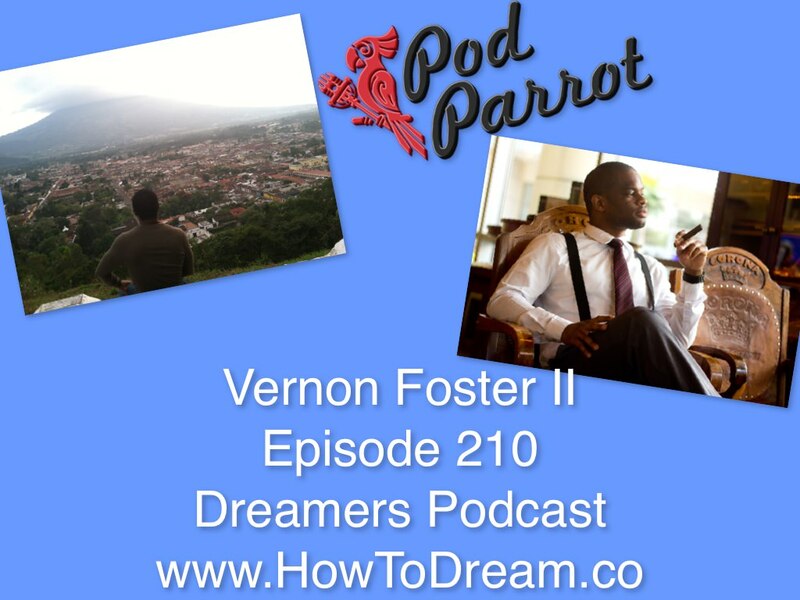 I am super happy to be able to bring Vernon to you on Dreamers Podcast because he is such an inspired guy and you can hear it in this episode. You can also check out the video below of a talk he gave at Podcast Movement to help inspire the packed room that I hosted (with Michelle Talbert). 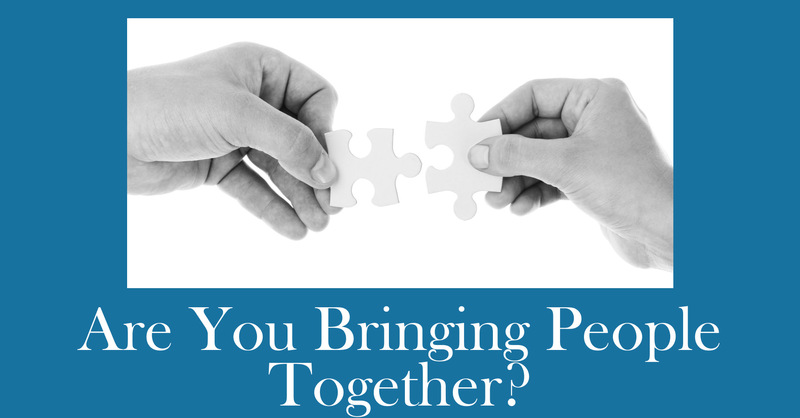 Vernon is a highly sought after podcast educator, speaker and coach. He oversees a small army of audio engineers, graphic designers, and transcriptionists under the Pod Parrot brand. He continually seeks out new ways to innovate and strategically leverage podcasting as a viable platform for small business professionals, startups, speakers and coaches.